What!?!? It's May already? 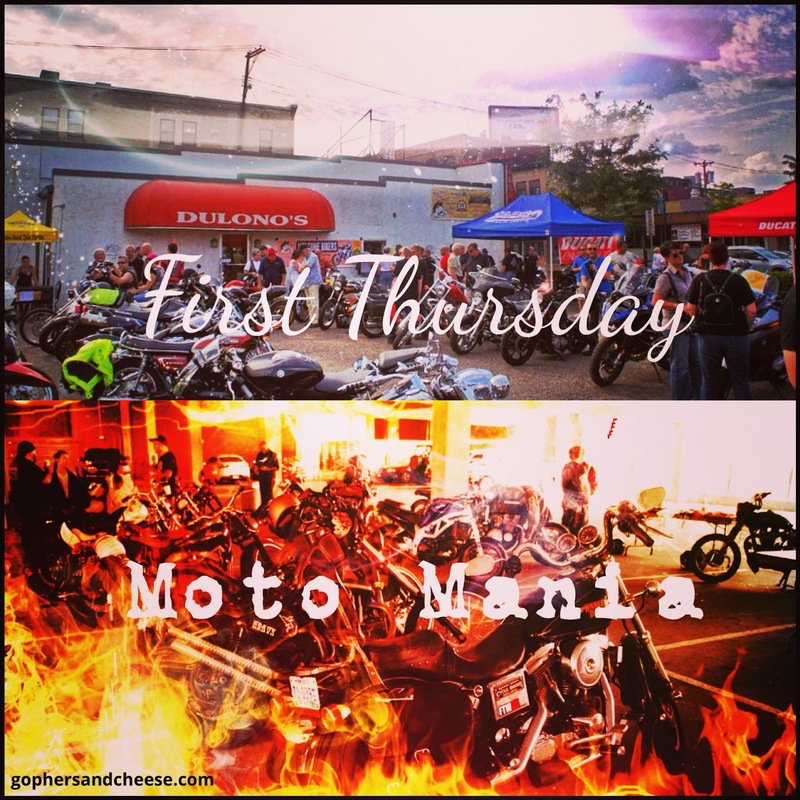 Here are few things not to miss... First up is First Thursday / Moto Mania bike night at Dulono's Pizza and the Uptown VFW on May 5th (view my past blogposts: First Thursday & Moto Mania). Yes the dirt track event in June is also called Moto Mania. Blame Dan. He's confusing. 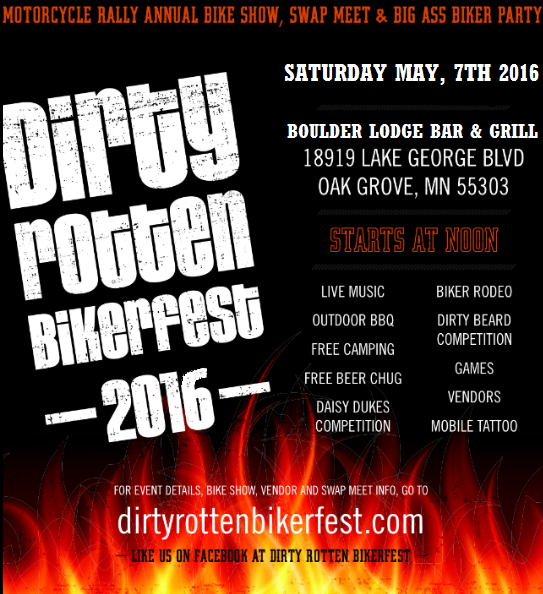 This Saturday (May 7th) is Dirty Rotten Bikerfest. Last year was really fun (blogposts here). 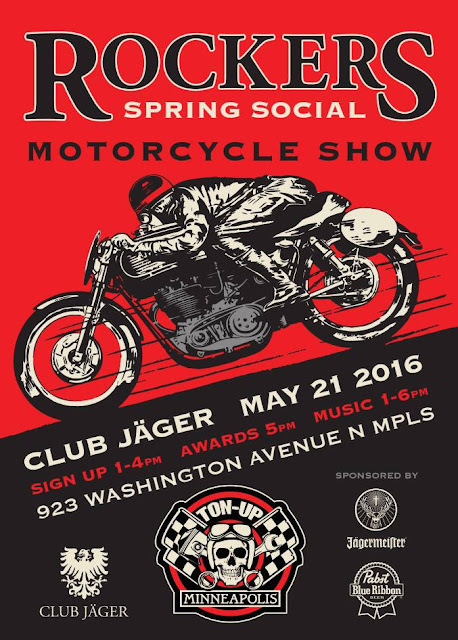 Later this month on the 21st is the Rockers Spring Social. It's great if you love (or can at least appreciate) cafe racers (lots of blogposts here).